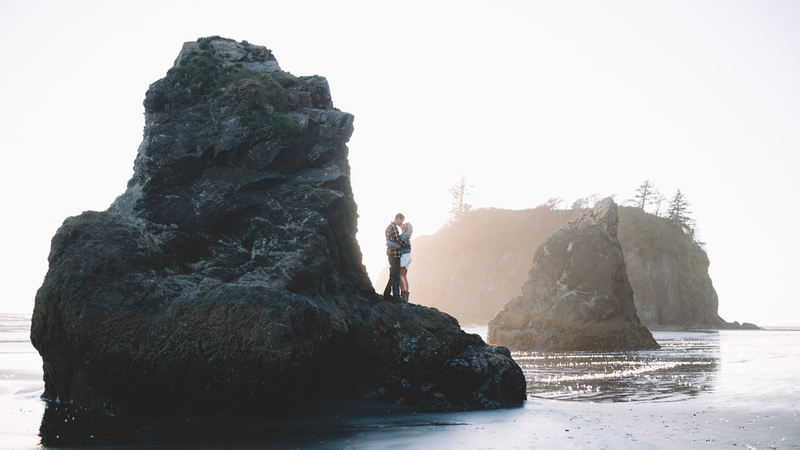 This location, this light, and this couple! It was honestly a dream! I'll let the photos speak for themselves!